Our twelve en suite bedrooms have been recently refurbished to the highest standards and offer a cosy and comfortable home away from home to our guests. 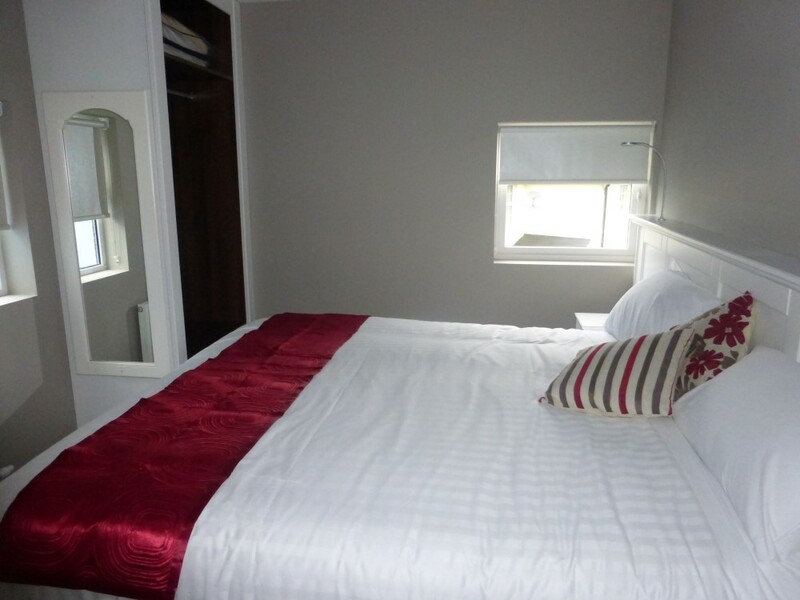 We have Twin, Double and Triple Rooms available to accommodate the needs of our guests. We offer a choice of a full Irish Breakfast or hot and cold buffet breakfast in the Fennel Seed Restaurant. •	Owner driven Standards and Service. We also include details of our special packages and offers on our Facebook page and Twitter account.